In the present study, a novel polymeric nanoparticle-based drug delivery system was developed to enhance the dissolution rate of poorly water-soluble drug pioglitazone hydrochloride (PGH) using hydrophilic Eudragit® RS100 (Eudr) as a carrier. The new nanoformulations were prepared in different drug : polymer ratios (1 : 5 and 1 : 10) at total solution concentrations of (5–20% w/v) employing electrospraying as one-step, self-dispersing, and productive method. 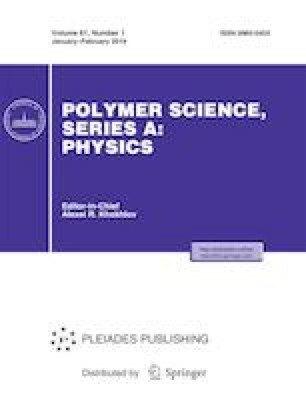 The physicochemical attributes of the electrosprayed samples (ESs) were evaluated conducting scanning electron microscopy (FE-SEM), differential scanning calorimetry (DSC), X-ray powder diffraction (XRPD), Fourier transform infrared spectroscopy (FTIR) as well as in vitro dissolution studies. FE-SEM results indicated that the size and morphology of the ESs were influenced by the drug: polymer ratios and solution concentrations, where a rise in the polymer ratio led to the particle size augmentation while the solution concentration enhancement yielded in the fiber establishment. The DSC and XRPD analysis revealed amorphization of the drug where, the FTIR evaluation verified absence of any chemical interactions between the drug-polymer within the electrospraying procedure. In vitro release studies of the ESs exhibited biphasic release pattern with higher release rates compared to the pure drug. Our finding demonstrated that the electrospraying as a cost-benefit technique could be effectively employed to improve the physicochemical features of PGH. This study was financially supported by the Vice Chancellor for Research of Tabriz University of Medical Sciences, Tabriz, Iran.